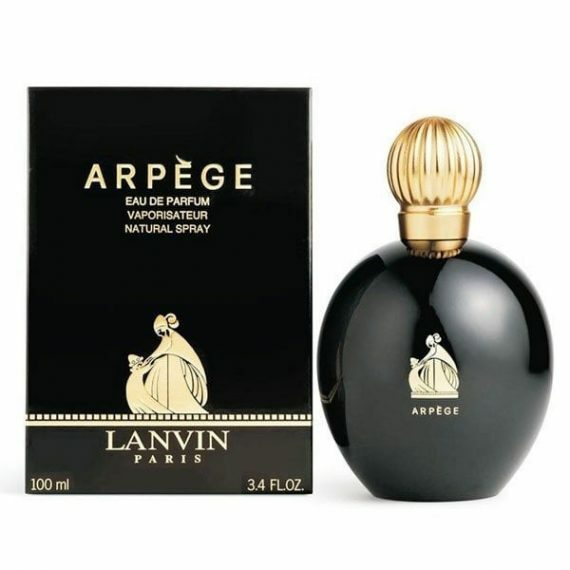 Arpege Eau de Parfum by Lanvin is a woody floral feminine fragrance with top notes of Aldehydes, Bergamot and Neroli. The heart notes are Ylang Ylang, Rose, Iris Jasmine, Coriander, Tuberose and Lily of the Valley with a base of Patchouli, Vetiver, Sandalwood, Vanilla and Styrax notes. It is an iconic luxurious perfume that embodies the essence of love. The predominant note is Aldehydes and the fragrance is long lasting on the skin. 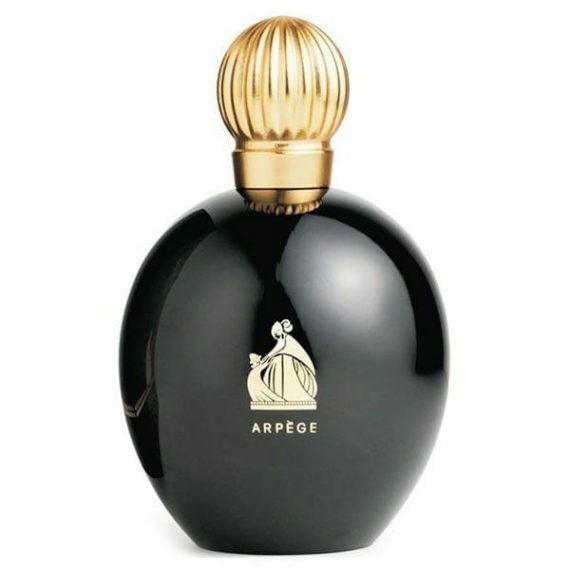 The scent was launched in 1927 in an exquisite black flacon with a golden stopper and is available to buy in three sizes of Eau de Parfum – 30ml, 50ml and 100ml. My mother introduced me to this perfume years ago. Ok its not sweet or sickly like so many of the new ones on the market now but clearly this has stood the test of time. Far better than Chanel no.5 & totally underrated unlike its over worn counterpart. If you like a classic, powdery floral scent you’ll love this!